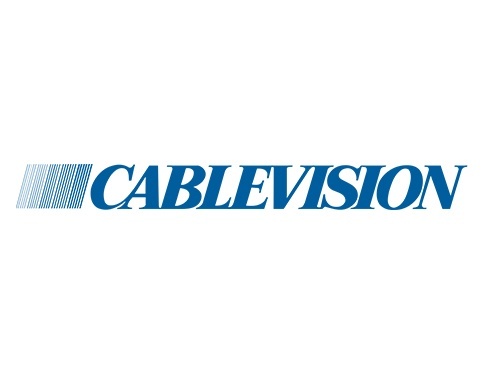 Communications giant Cablevision found itself facing significant inefficiencies in its billing management processes. Due to the employment of outdated manual billing procedures, Cablevision discovered that the billing operations for video-on-demand services were suffering from delays and failures. This led to difficulties in successfully and consistently billing paying customers for services provided and unreliable revenue streams for a high-value service. Sygma was called in to bridge this capability gap by developing and deploying a solution that would resolve this issue. Sygma’s expert team determined that the services causing the inefficiencies could be automated. To that end, Sygma developed and deployed a custom-fit automated VOD billing application that both integrates with Cablevision’s existing infrastructure and ensures consistent, reliable billing services for all VOD activities. With the capacity for human error entirely removed, Cablevision’s billing difficulties were resolved. This solution both lowered costs for overhead by eliminating inefficient, unnecessary positions, and increased revenues by dramatically improving the effectiveness of completed VOD billing operations, allowing Cablevision to refocus internal resources on other core processes. Take a look at some of our previous success stories and see how Sygma has yielded significant improvements for a wide range of operations.